One of Canada’s most highly regarded and performed composers, Alexina Louie was born in Vancouver in 1949, the daughter of second-generation Canadians of Chinese descent. At the age of seven, she began piano studies, and at seventeen, earned her ARCT at the Royal Conservatory of Music. Alexina continued her piano studies at the University of British Columbia where she also attended the composition classes of Cortland Hultberg, graduating with a Bachelor of Music in Music History in 1970. Following advanced studies in California, Alexina Louie has lived in Toronto since 1980, where she works as a freelance composer for concert, dance, television and film. Her uniquely personal style, rooted in a blend of East and West, draws on a wide variety of influences – from her Chinese heritage to her theoretical, historical and performance studies. 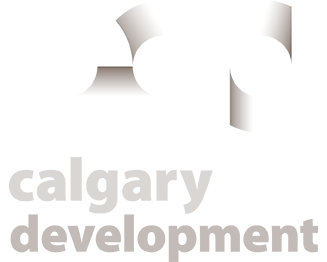 Already celebrated around the world for her many award-winning solo piano compositions, this concert focuses on several of Alexina’s lesser-known, but no less brilliant, chamber works, on the occasion of her 70th birthday. 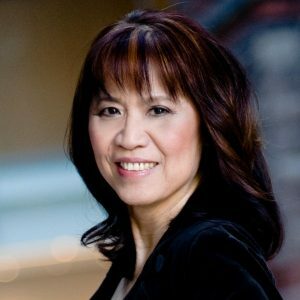 One of Canada’s most highly regarded and often performed composers, Alexina Louie was born in Vancouver in 1949, the daughter of second-generation Canadians of Chinese descent. While Alexina is already celebrated around the world for her many award-winning solo piano compositions, this concert, our season grand finale, focuses on her brilliant and virtuosic chamber music, on the occasion of her 70th birthday.